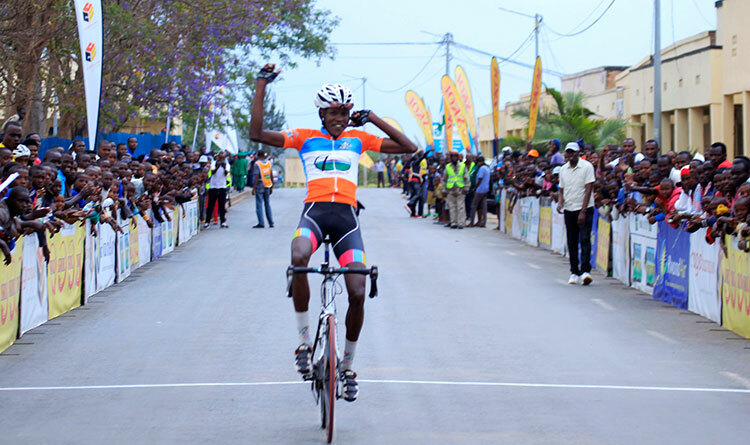 The Africa Rising Cycling Center (ARCC) is the home of Team Rwanda Cycling and because of the increase in size we now have the ability to test and train more Rwandan cyclists. 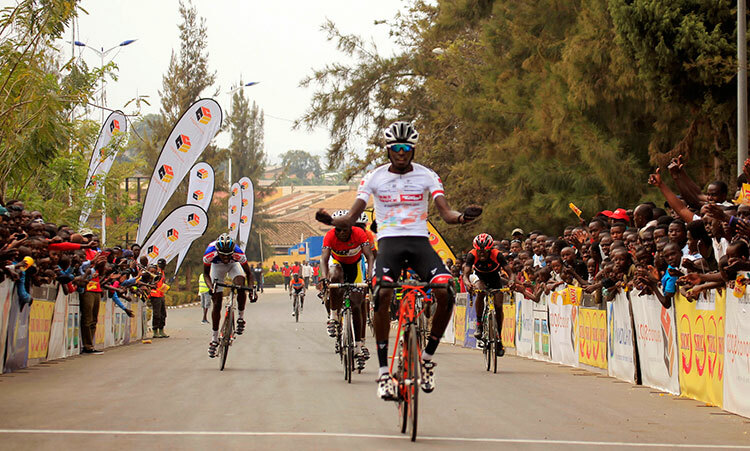 The ARCC will allow other African countries to send riders for high quality training. 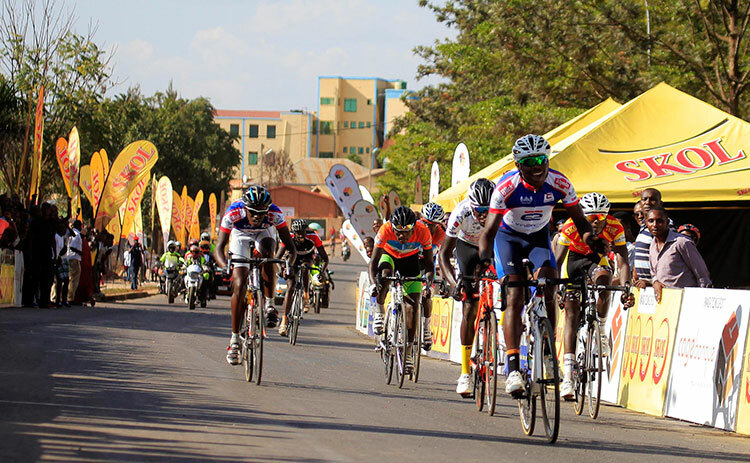 This means that the ARCC will serve as a hub for African cycling growth. The ARCC will house an education center. This is huge because none of our current national team riders have been to secondary school. Beyond the physical ARCC, we are currently directly involved with the development of cycling in Ethiopia and Eritrea. Each of these countries have an existing national cycling team and amazing talent. We are simply increasing efforts to help their programs reach their full potential. The triad of Team Rwanda, Team Ethiopia, and Team Eritrea make up Team Africa Rising. 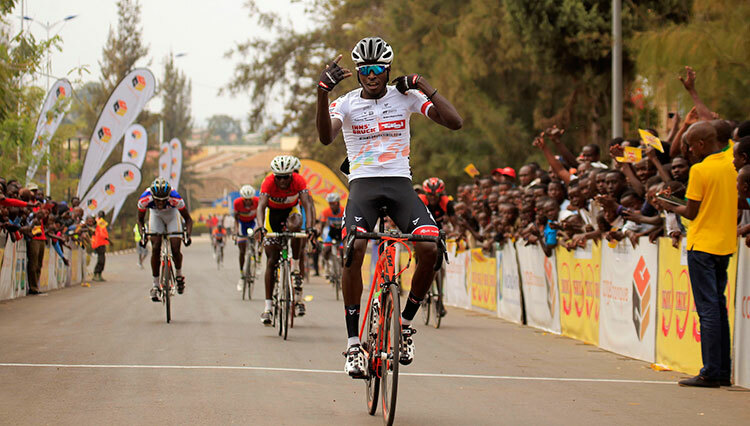 Team Africa Rising’s mission is to unify African countries through the sport of cycling. Each country will still have their national team, but this conglomerate will serve as the beginning of the formation of a continental professional team with sights on an eventual Tour de France bid. 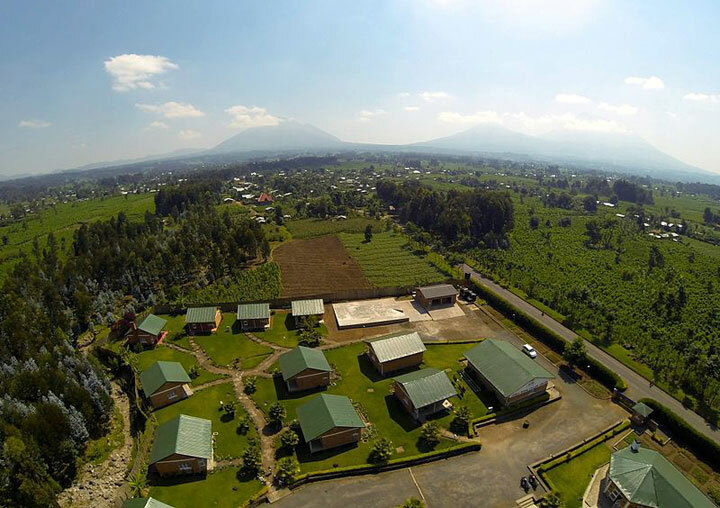 The goals for Team Africa Rising are numerous, big, and extremely exciting. The goals for Team Africa Rising will be accomplished through community, collaboration, and competition. Through the sport of cycling amongst cyclists, federations, nations and the world of cycling. Building a group of teams and federations all working for the common good, to advance the sport of cycling to give hope to their athletes and their countries. Raising the level of competition in Africa to compete on the worldwide stage as a means to illustrate excellence in sport to the world.